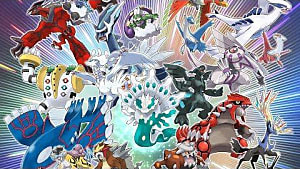 There is a new feature in Pokemon Sun and Moon that lets you scan QR codes of Pokemon others have captured. 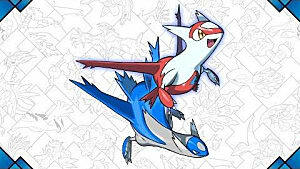 You can also show others QR codes of your own Pokemon. I'm going to tell you how this QR Scanning works and the benefits for doing so. Keep in mind that there are time restrictions, so you should get on scanning QR codes as soon as it is available to you. QR Scanner - How to scan QR codes and how it works. Island Scan - What it is and why it helps. Early in the game, after doing the intro tasks, you will get access to the QR Scanner in your menu. 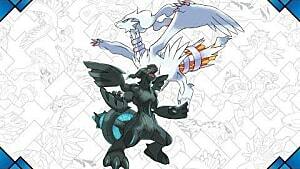 This allows you to scan QR codes of Pokemon. Whenever someone catches a Pokemon, they get a QR code for it in their Pokedex. 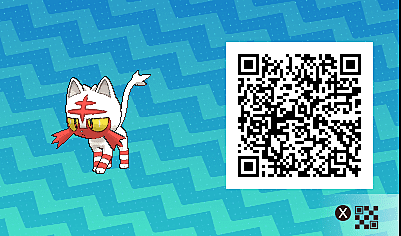 To find the QR code you can give others, just press X when viewing a Pokemon you have captured in your pokedex. Others can upload these pictures to the internet for people to scan. 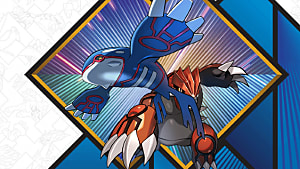 When you scan a Pokemon QR code, it will be added to your pokedex. This is helpful for finding it in the wild, or choosing it as an option when trading online. Reddit user Reckless_Chomp posted this album for QR codes. When you first start, you will be able to do 10 QR scans. Whenever you scan, you get 10 points. After using up the initial scans, you will only get 1 scan every 2 hours. 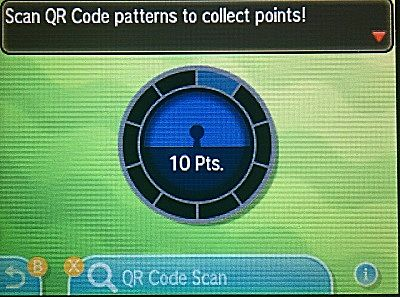 When you get 100 points, 10 scans, you will be able to do an Island Scan. This is a feature that allows you to catch a rare Pokemon on one of the islands. When you get 100 points, you can start an Island Scan. 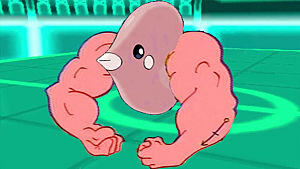 This searches each island for a rare Pokemon and reveals it. You only get an hour to catch the rare Pokemon, if you don't get to it in time, it goes away. I missed my first scan, which was Chikorita, because I was still in the beginning story and it appeared in a route I could not go to it yet. 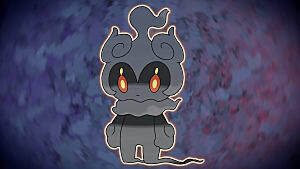 The Pokemon that appears on island scan is determined by the island you scanned on and the day of the week. 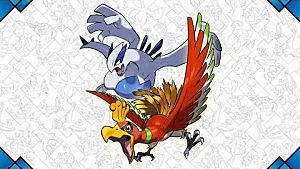 Below is a chart of which Pokemon are available, what day, and what island. That's it for my guide on QR Scanning in Pokemon Sun and Moon. Let me know if you have any questions or discoveries of your own!